Hope For The World in Jesus. : The Purple Heron's sorrow! Premise: It so easy to ignore or forget what people go through during wars especially if we continue to enjoy peace where we are. 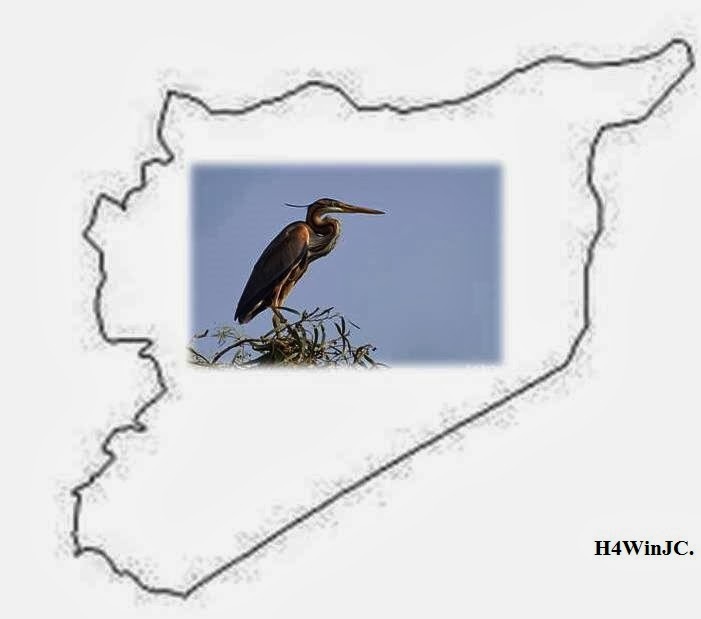 This is a bird's perspective of the war in Syria.